It all comes down to the final round of the regular season for the Heelers as they aim to hold off the Wheelcats and secure a playoff spot in a three-game series against Adelaide. Red Dust found form with a four-game winning streak between Round 4 and 5 but they have been unable to maintain that momentum, dropping their past four games to Queensland and Kilsyth. Those losses to teams they will meet in the post-season are concerning for their Championship hopes but in the immediate future, they must ensure they win at least one game against the Thunder to officially a book a spot in the finals. Owning the head-to-head advantage over Perth, those results will be enough for the Heelers but Adelaide will be desperate to end their own season on a high note in front of home fans and two wins for them will get them off the bottom of the ladder. Josh Turek will be their main obstacle with the US Paralympic gold medalist leading the competition for scoring and while his influence was slightly down last round in the absence of Brad Ness, they will be reunited this weekend. Adelaide will have to be at their best on the glass and in the paint but also cannot forget about a player like Aussie Roller Jannik Blair who is able to go about his business quietly with Turek and Ness taking the spotlight. Top spot is on the line when Wollongong and Queensland meet this weekend but for the Rollerhawks, the stakes may be even higher with the threat of dropping as low as third if they lose both contests. Pacing the competition for most of 2018, a three-game losing streak mid-season halted Wollongong's progress and they now find themselves a win behind the Spinning Bullets who have claimed ten straight victories. Queensland only need to record one more win this weekend to book top spot heading into the playoffs but Wollongong will take confidence from their Round 1 clash when they succeeded by 31 points. 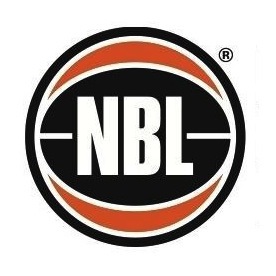 Nick Taylor, Luke Pople and Shawn Russell all scored 22+ and Brett Stibners had a triple-double (14 points, 12 rebounds, 13 assists) while they also restricted Queensland’s usual spread of scorers with only Daniel Anstey and Tom O’Neill-Thorne reaching double-figures. Wollongong cannot expect easy games on Saturday and Sunday though with the likes of Matt McShane, Jake Fulwood and new Aussie Roller Steven Elliott all contributing this season while the arrival of Bill Latham has taken some of the workload off O’Neill-Thorne and his size will be a perfect match for the Rollerhawks inside. Perth will be keeping a close eye on the results of Red Dust this weekend but they must still take care of business themselves as they fight for their playoff lives in 2018. 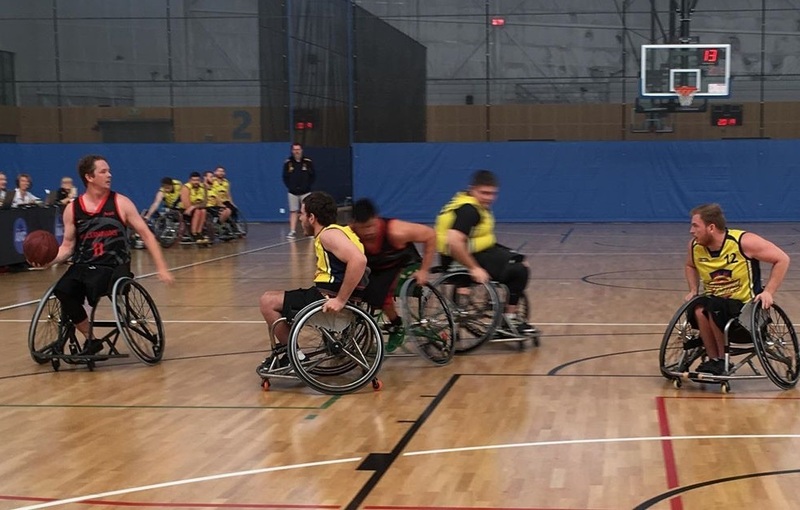 With the Heelers taking on the bottom-placed team on the ladder, the Wheelcats’ fate may be out of their own hands anyway but two victories against the Cobras will give them every chance to move up into the top four and advance to the post-season. Kilsyth have a lot to play for as well though as a sweep of Round 9 would give them a chance to move to the top of the table. However, with the head-to-head edge over Wollongong but not Queensland, they also need to hope the Rollerhawks win both their games to take first place themselves. In the previous meeting between Kilsyth and Perth, the Cobras led by double-digits heading down the stretch but the Wheelcats put together a 12-4 run behind Shaun Norris (29 points, 11 rebounds, 15 assists) and Thomas McHugh (26 points, 13 boards) to move in front with 2:30 remaining in the game. Tristan Knowles (43 points, nine assists) had the answer though, scoring the next four points to hand Kilsyth a 78-75 victory while Jontee Brown (14 points, 14 rebounds) and Michael D’Amelio (11 points) also impressed. 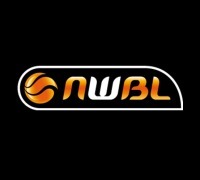 Before they head to the World Championships as national team mates, Knowles and Norris will have two final game-defining battles to complete the NWBL regular season and whoever comes out on top should claim victory for their club.